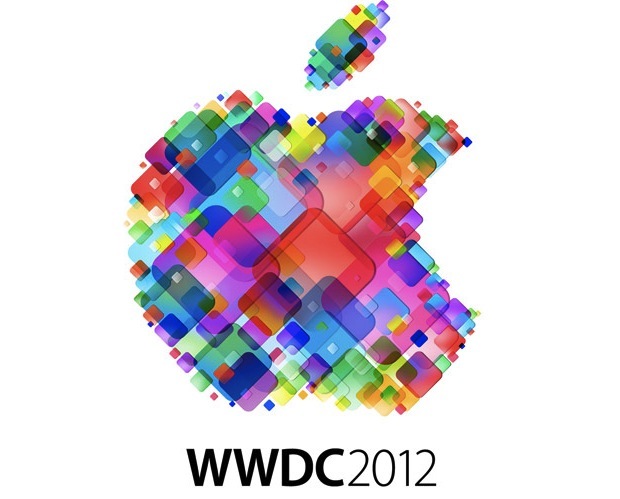 If you don’t have time to watch the WWDC 2012 keynote video, here’s a quick summary of everything major that was announced at WWDC and also a few things that were quietly updated behind the scenes. New Macs, new operating systems, new apps, it was a big day for Apple. Next-Generation Retina MacBook Pro released, starts at $2199 and features a 15″ whopping 2880×1800 display while weighing 4.4lbs in a thinner unibody enclosure. Quad-core Ivy Bridge CPU’s, 8GB RAM and SSD standard. It’s freakishly powerful and attractive, hide your credit card or else you will probably buy one. MacBook Air gets updated at both 11″ and 13″ models, 4GB RAM standard and accepts maximum 8GB RAM, Ivy Bridge CPU, USB 3.0, Intel HD 4000 GPU, faster SSD drives, FaceTime HD camera, all models $100 cheaper. Decent update to great Macs. Existing MacBook Pro 13″ and MacBook Pro 15″ models got minor spec updates, Ivy Bridge CPU’s, Nvidia 650M GPU, it’s a matter of opinion but compared to the new Retina MacBook Pro and update MacBook Air line the MacBook Pro is now officially boring. OS X Mountain Lion release set for next month, priced at $19.99 and a single purchase installs on all of your Macs. As we mentioned a while back, you can upgrade directly from Snow Leopard to Mountain Lion too. OS X 10.8 also has over 200 new features, heavy iCloud integration, iMessage, Share Sheets, Power Nap, and much more. OS X Mountain Lion Dev Preview 4 is now available for developers. Mac Pro got a quiet minor update so boring that it’s barely worth mentioning. MacBook Pro 17″ was silently discontinued. But did we mention the Retina MacBook Pro 15″? iOS 6 Announced: Everyone knew it was coming but iOS 6 was officially announced at WWDC, along with a loose release date of “Fall” which probably coincides with whenever the next iPhone will arrive. Over 200 new features are packed into the update. Siri gets major updates and improvements, can launch apps. iOS 6 beta 1 for developers is now available to download. iPad “Smart Case” released, it’s basically a Smart Cover with rear protection as well. Awesome stuff. Was expecting iOS 6 to be released though. I am so torn on whether or not to buy a retina MacBook Pro… what to do, what to do! The best design upgrade that the new Retina MBP has got is that the two USB ports are on opposite sides of the laptop, rather than being cluttered side by side in the current version. I don’t know whether most others face the problem but I do with the current MBPro, if using a big fat USB drive/Net Dongle on one port you basically have no space left to insert anything on the other port. With the new one that problem is gone. Top Sites would have been great, too. So we have to wait until next year to get retina display as standard on all MacBook is what this update means. And the iMac? What’s about the iMac (no update for over a year by now)??? MBPro, also has 2 usb 3.0 ports and firewire 800.. Its a boring upgrade but for those who is waiting a for refresh since 2009 or 2010, the newer models are really good buy..